This three-piece round pub table set creates a cozy spot to sit down and share a casual breakfast, lunch, dinner or snack. The comfortable stools feature nylon chair glides, saddle-shaped seating and decoratively turned legs that add visual charm. Both the tables and stools are sturdily crafted from select hardwoods and oak veneers. All woodwork is beautifully treated with Medium Oak finish. 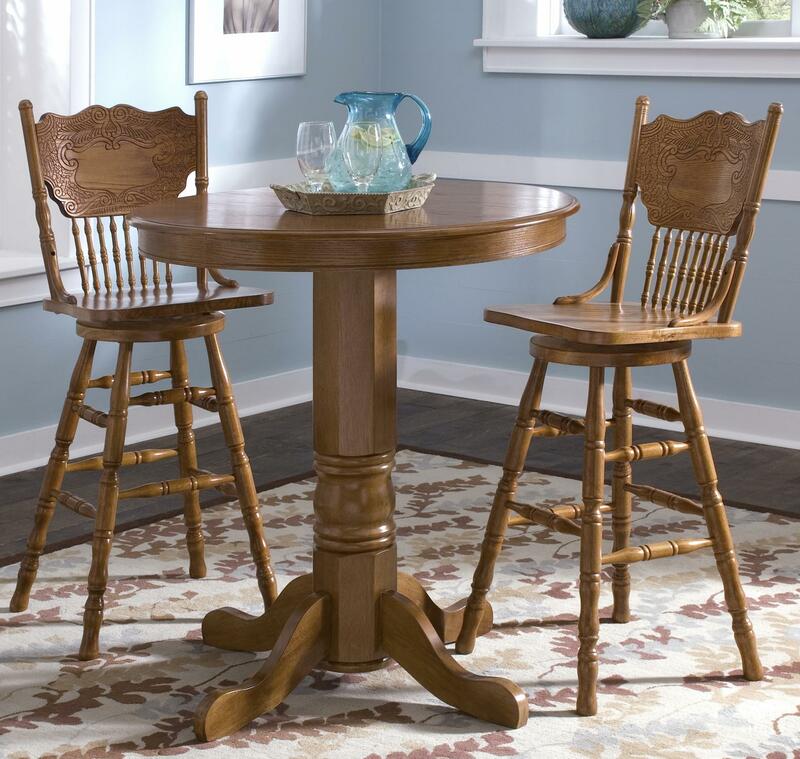 The Nostalgia 3-Piece Round Pub Table Dining Set by Liberty Furniture at Northeast Factory Direct in the Cleveland, Eastlake, Westlake, Mentor, Medina, Macedonia, Ohio area. Product availability may vary. Contact us for the most current availability on this product. 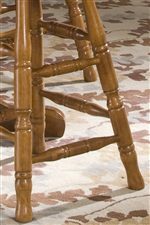 Create a cozy countryside effect in your kitchen or dining room with this set of traditional bar stools. They all feature nylon chair glides and saddle shaped seating. The turned legs add a splendid visual appeal that would look great in any home. The barstools are made out of select hardwoods and oak veneers for a mission flair. Have a drink with a friend or watch the game while relaxing on one of these great bar stools. The Nostalgia collection is a great option if you are looking for Traditional furniture in the Cleveland, Eastlake, Westlake, Mentor, Medina, Macedonia, Ohio area. 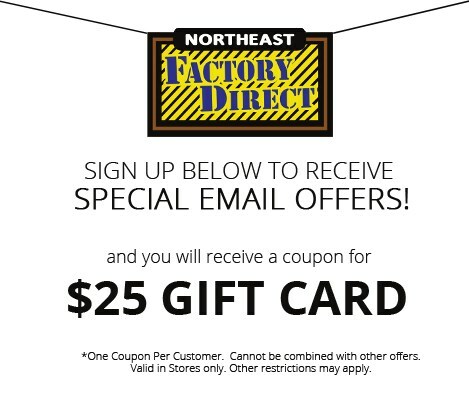 Browse other items in the Nostalgia collection from Northeast Factory Direct in the Cleveland, Eastlake, Westlake, Mentor, Medina, Macedonia, Ohio area.